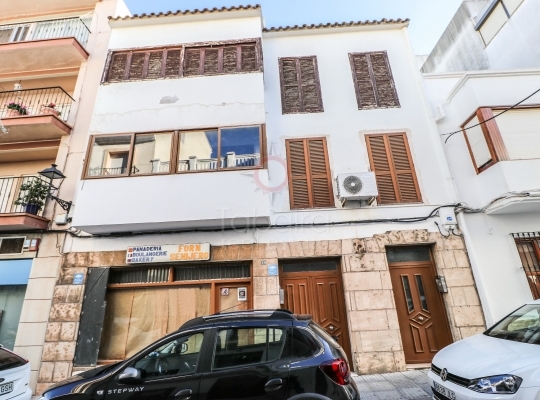 Fourth floor with garage in Moraira. 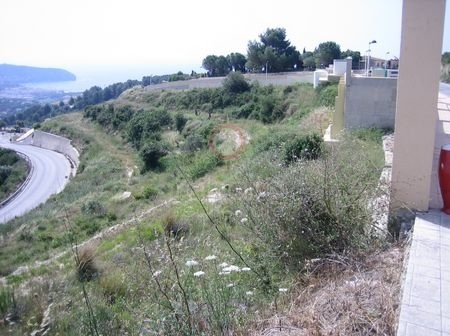 Free of construction, building plot of land for sale with good sea views, the plot has a slight inclination and is situated on the Benimeit hillside of Moraira. 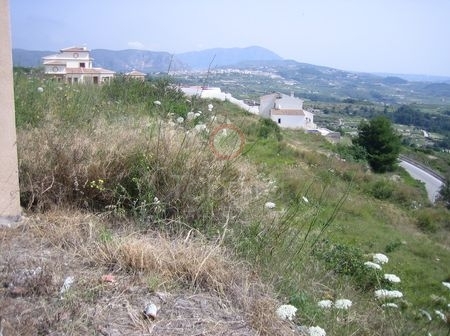 the plot has a size of 800 squre metres and all connections for electric, water, and telephone are in place. The good economic trend, the greater financing facilities and the rent potential of rent are expected to continue boosting sales in 2017. 2016 has been a key turning point for the real estate market in Spain. After the rebound in sales started at the end of 2014, and timidly was taking shape throughout 2015, the real recovery phase has arrived in 2016. Overall, real estate transactions of luxury properties increased 31% Year in 2016. The entry of foreign investors and the improvement of the labor market have been two factors that have influenced decisively in the rise of prices and in the increase of the transactions in the real estate sector in general and in relation to the houses in particular. 2017 will be the year of the return of the new build properties. In the context of a recovery expected in 2017, it is estimated that housing investment will grow by around 3.5%, directly related to the growth forecast for the gross domestic product of 2.5%. The evolution of prices will be based on the positive evolution of the income of the households and in the favorable conditions to obtain financing. This new and beneficial scenario will be the one that favors the development of new residential projects of new construction. 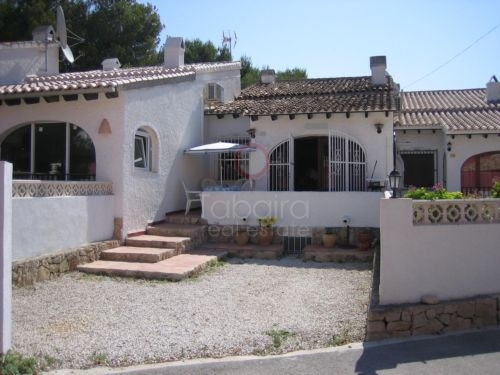 Tabaira Real Estate, wide selection of luxury property for sale in Moraira, Spain. 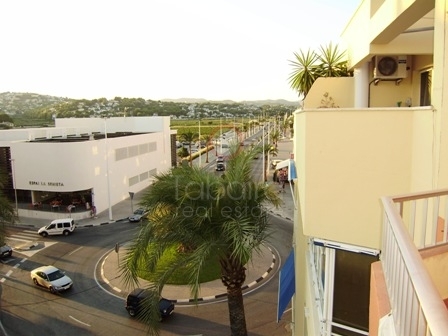 Tabaira Real Estate we are estate agents based in Moraira. 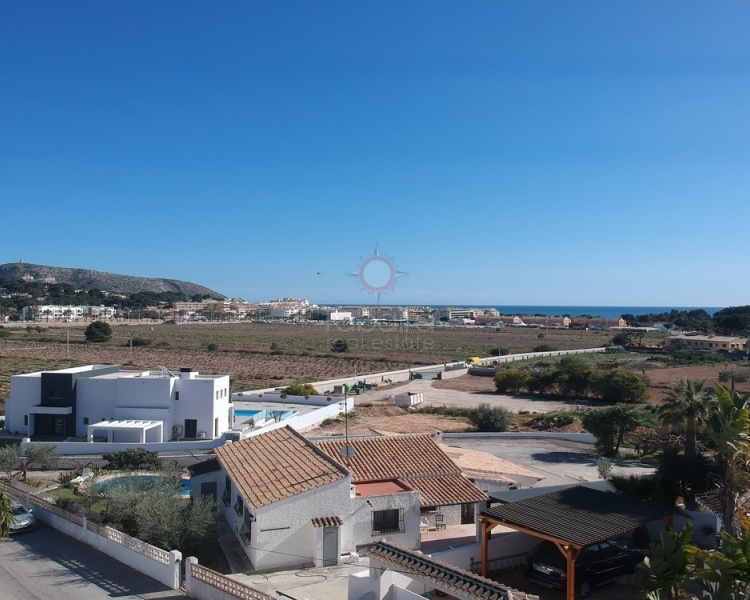 If you want to buy homes in Costa Blanca North trust us. We are pleased to be at your service to give the villa of your dreams by the sea. 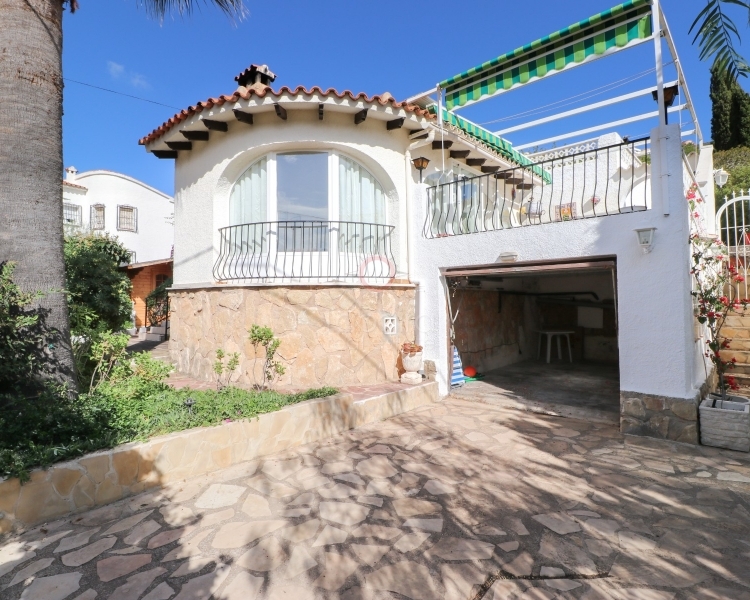 Our villas are located in attractive places such as Moraira, Benissa, Teulada or Benitachell. Certainly, if you look for a place to enjoy the sun and the Mediterranean Sea, we invite you to explore our list of properties. You will easily find the property that best suits your needs. Contact us today. We will be pleased to be at your disposal to find the waterfront home you deserve.